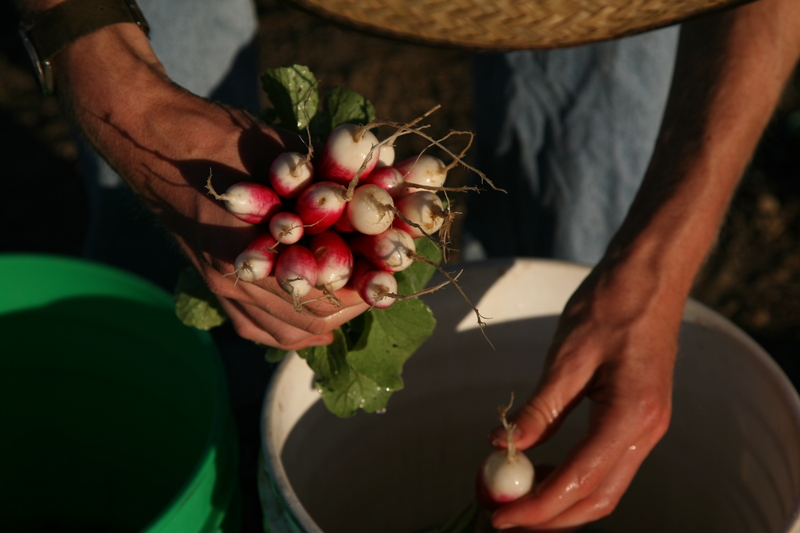 $1.39 for a bunch for a bunch of 12-15 golf-ball-sized radishes…that’s how I do. Run out? grow more. They’re so easy and come in so quickly. And weeding is as simple as using a one-row hand cultivator. Track how many hours you spend growing and harvesting them and use that value to determine your price. 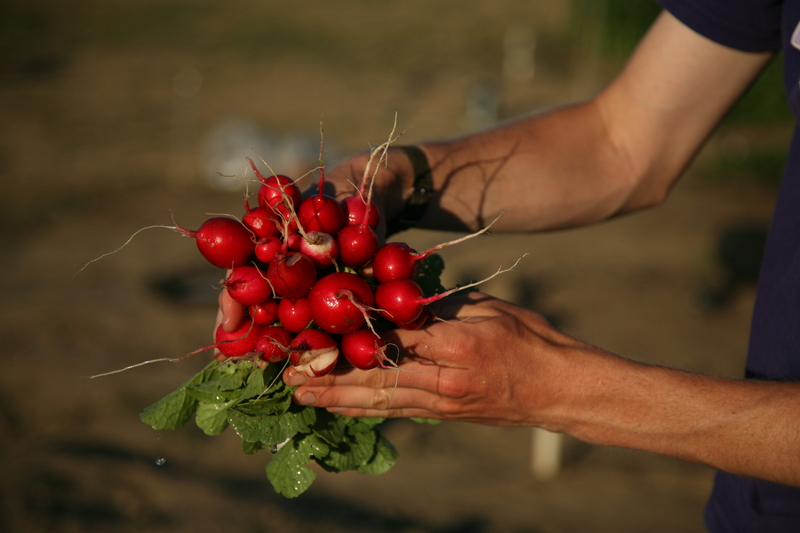 I make $20-$30 an hour doing radishes this way. That’s good money. I don’t care what anybody says.